Dartmoor in a day! From Sunrise to Sunset chase the sun around one of England's last truly wild places and take on one of the UK's oldest trails by slogging your way around the route of the 1240 Perambulation, the boundary of the ancient forest of Dartmoor. ​This year Solo, Pairs and Three person team options available! Checkpoints: There will be 8 mandatory timing control checkpoints and three feed stations/timing cut off points. Time Limits: 18 hrs (approx. 5.0km/h or 3.2 mph + two hours total rest stops ) for the full event. 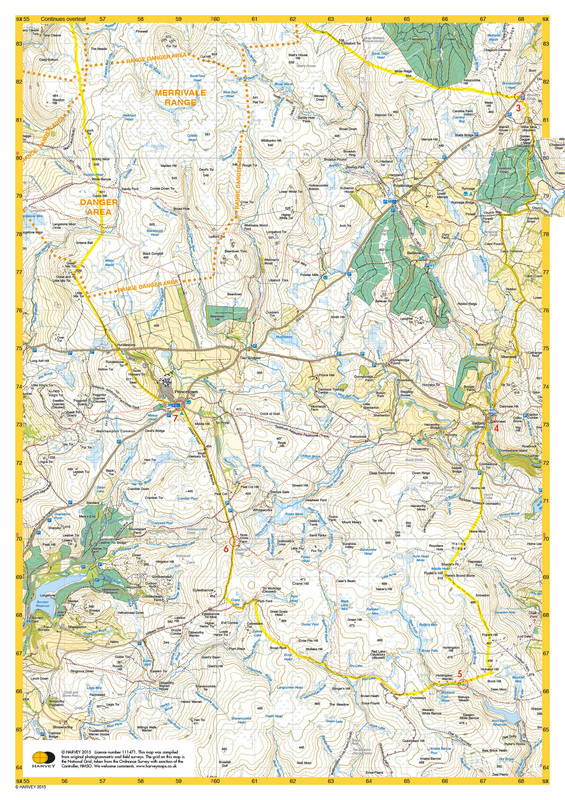 Smartphone* OR GPS watch capable of displaying a current GPS location in British National Grid Reference format. 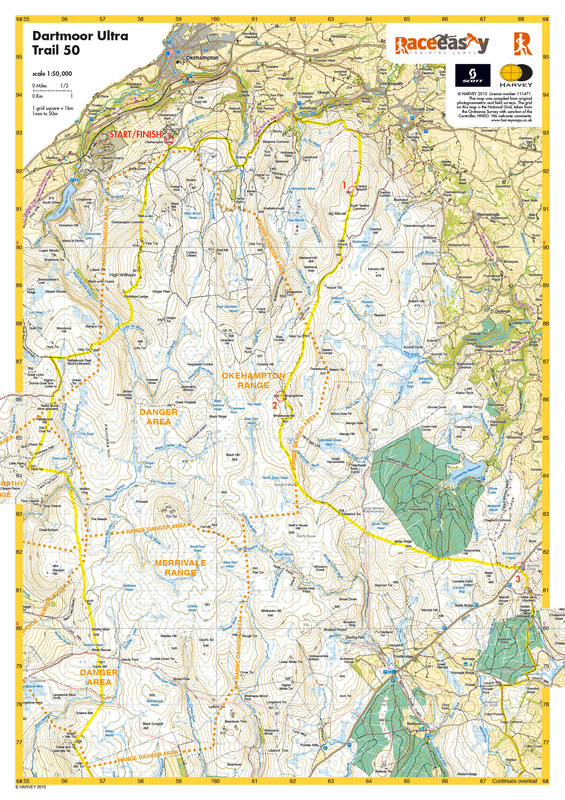 *Apps like 'OS Locate' (HERE) are free and provide a grid reference of your current location. Smartphone can be same item as Mobile phone. compete without the mandatory items.